My Grandaughter would love it. Nine year old Granddaughter saw it in the catalog and liked it. 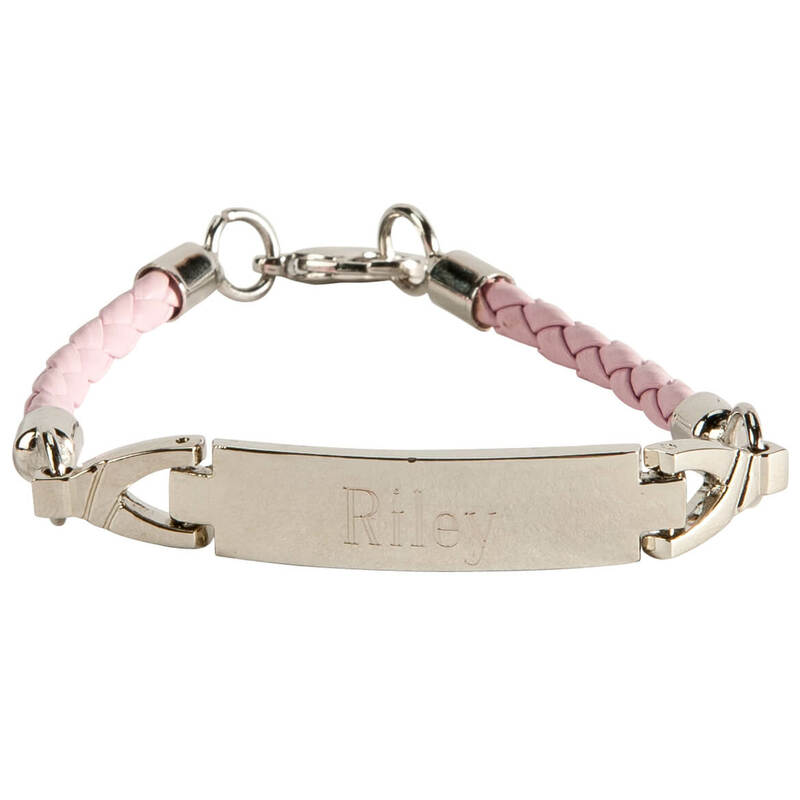 I order several personalized bracelets for 1 granddaughter, nieces for Christmas. For my granddaughter. Liked the style and personalizing it for her. My granddaughter is 6 yrs old and loves bracelets! For my niece, she’s special!!!! I thought my Great Granddaughters would like it and price is good. my grand daughter loved it ! Does this bracelet come in a gift box?